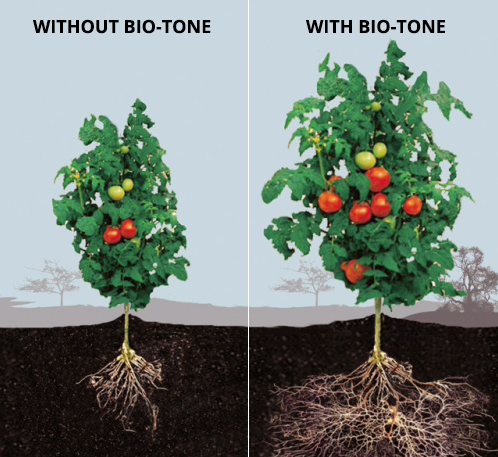 Bio-tone® Starter Plus is a unique, all-natural blend of organic fertilizers, natural soil conditioners, and beneficial microbes that will start your plants of right. The combination of ingredients gets your trees and shrubs established quickly, reduces stress, and provides the ideal growing environment. Simply add the contents of the packet to the backfill soil when planting, and see your plants take off – and keep going strong. This product is particularly helpful in degraded soils, poor soil, and difficult growing conditions.